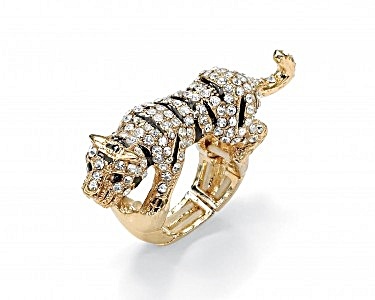 stretch ring invokes a perfect blend of fun and fashion. Yellow gold tone. One size fits most.